Rick Langford looking fresh and determined after his 28 complete games in 1980. 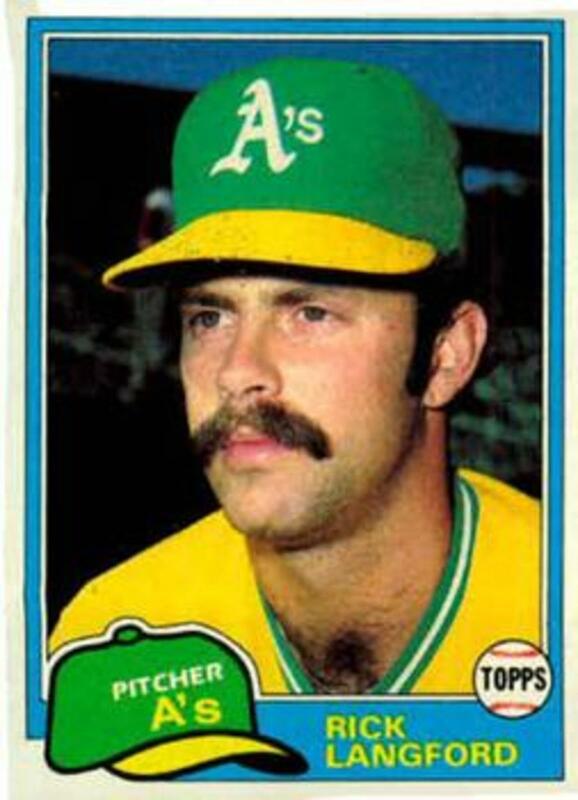 In 1980, if you were a relief pitcher in Oakland, you didn’t have a lot to do. 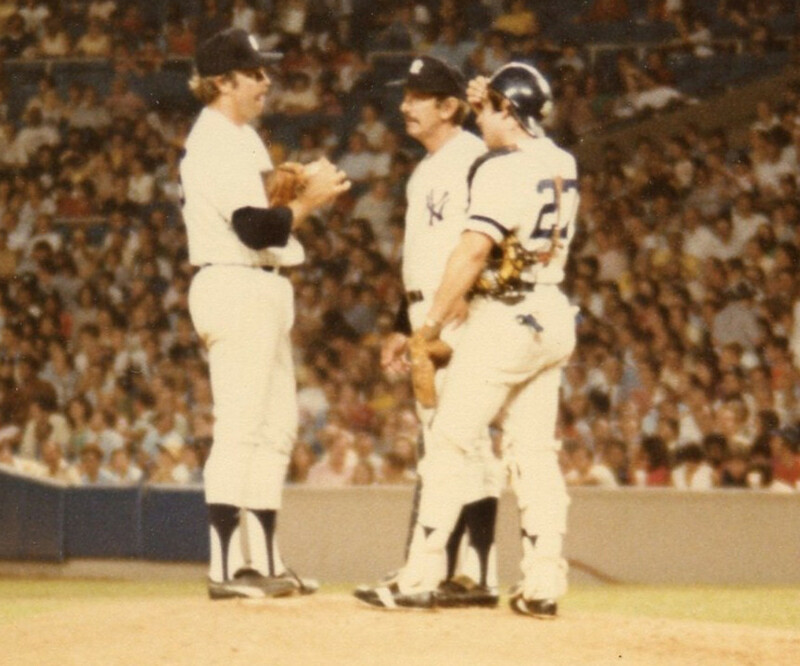 That year manager Billy Martin and pitching coach Art Fowler decided that the starting pitcher and the closer should be one and the same person. Because of that philosophy, Oakland had 94 complete games that year. Yes, you read that right—94 complete games. That was unusual even then. The second most that season was nearly half (48 by Milwaukee) and the National League-leading St. Louis Cardinals had 34. In contrast, in 2016 the entire Major Leagues had only 83 complete games combined. With the modern obsession with pitch counts and specialty relievers, complete games are becoming rarer each season. 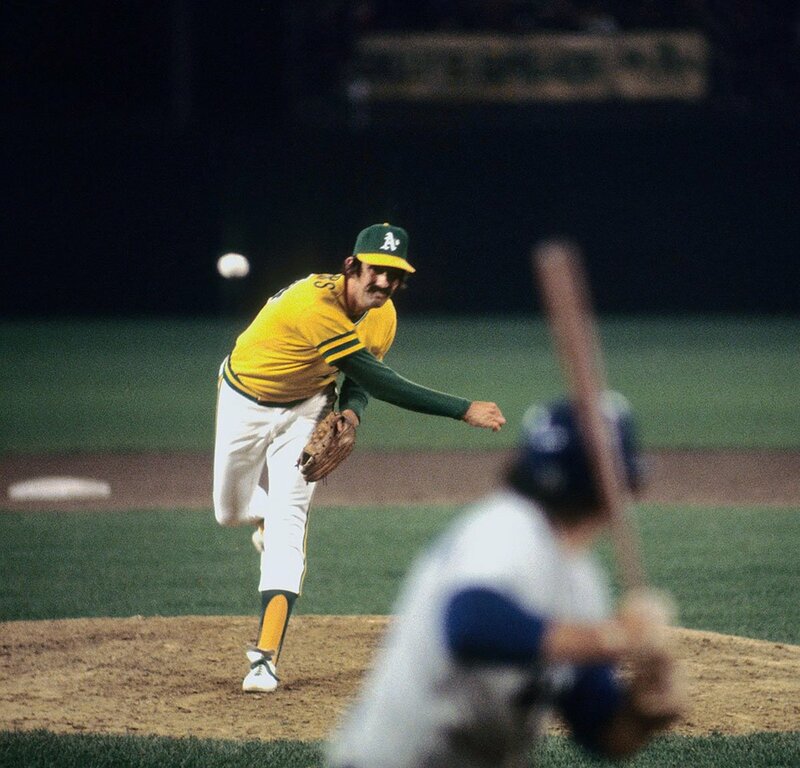 But it was the A’s obsession with complete games in 1980 that, in many ways, ushered in the modern era of relievers and pitch counts and led to the death of the complete game. Oakland had a good starting five in 1980 on a team that finished 83-79. Mike Norris led the team with a 22-9 record and finished 24 of his 33 starts. Rick Langford was 19-12 and completed an astonishing 28 of his 33 starts. Matt Keough joined them with 20 complete games and a 16-13 record. Steve McCatty went 14-14 with 11 complete games and Brian Kingman, despite an 8-20 record, still managed to complete 10 of his starts. Oh, and Bob Lacey, the closer, also had a complete game in his only start of the season. Yes, a closer started and pitched nine innings. He finished 30 other contests and had six saves to lead the team. In fairness to Martin, it wasn’t like he had a plethora of relievers who would do him much good. Lacey was decent, with a 2.94 ERA and 1.117 WHIP. Jeff Jones appeared in 35 games, with a 2.84 ERA and a 1.308 WHIP, but lost three games. Dave Beard was the only other decent reliever, with a 3.38 ERA and 1.188 WHIP in 13 appearances. But Dave Hamilton, who found his way into 13 games lost three times, probably due to his 11.40 ERA and 2.400 WHIP. When you’re a reliever, and you’re allowing more than two baserunners an inning, calls for you to the mound are going to be few and far between. Those were the only pitchers with double-digit appearances. Six other pitchers combined for 25 appearances and only 44.2 innings pitched. And that might have been too many, as they gave up 71 hits, 18 walks, and 36 earned runs in those 44.2 innings (7.25 ERA). It was so bad that Martin resorted to using the starters as relievers. Langford, Keough, McCatty, and Kingman each had two relief appearances. Kingman’s 20th loss of the year came in 5.2 innings of relief of Keough. The A’s had a nine-game stretch from Aug. 9-17 without using a reliever. That followed a seven-game stretch from July 17-22 without a reliever. Both of those stretches included complete games in both games of a doubleheader. There was another stretch of six complete games as well. 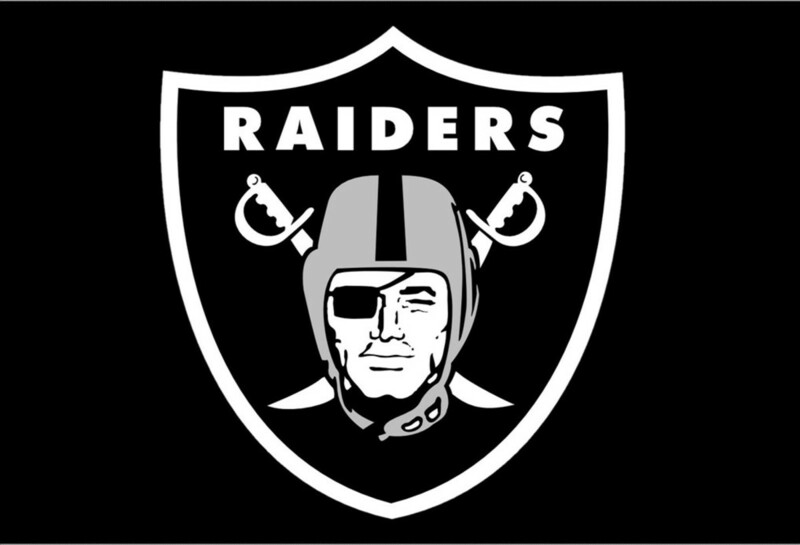 Seven times that season Oakland had three consecutive complete games and four times had four consecutive complete games. September call ups didn’t make much difference, either. In 31 games from Sept. 1-Oct. 5, the A’s recorded 20 complete games. You might think this was because they were in the hunt for a playoff spot – they finished second, but were 14 games behind Kansas City. Martin used two pitchers 24 times during the season, three pitchers 24 times and four or more 19 times. The Yankees used four or more 19 times this past May alone, and last June used four or more 21 times. The complete game trend continued the next season. Because of a strike, Oakland only played 109 games in 1981 but threw 60 complete games, nearly the same percentage. In 1982, it dropped to 42 complete games out of 162, in part because the pitchers’ arms were nearly falling off. • Langford started 91 games and completed 61, with 722.2 innings pitched. He pitched four more years after that, appearing in just 49 games for 142.2 innings and never throwing another complete game. • Keough started 85 games, completing 40 of them and threw 599.2 innings. 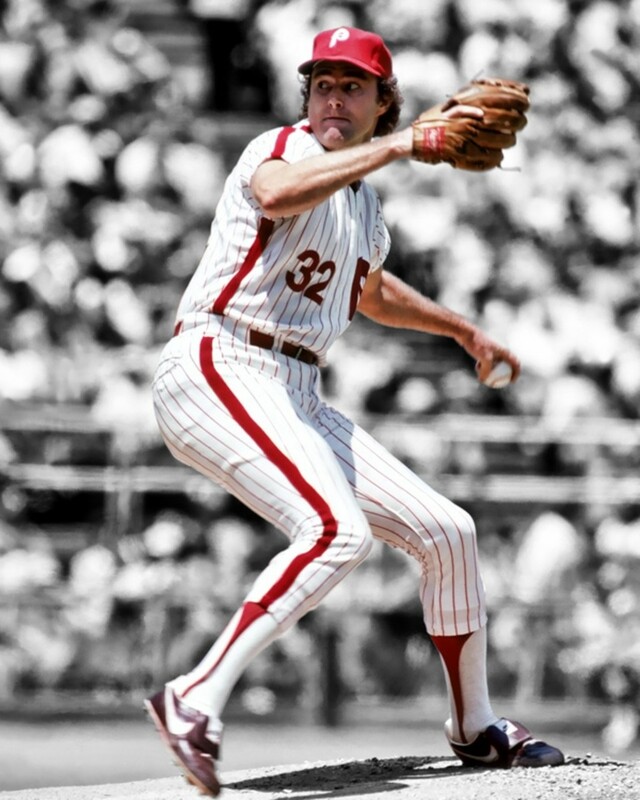 He pitched three more years – missing the entire 1984 season – appeared in 59 games, mostly in relief with 173.2 innings. 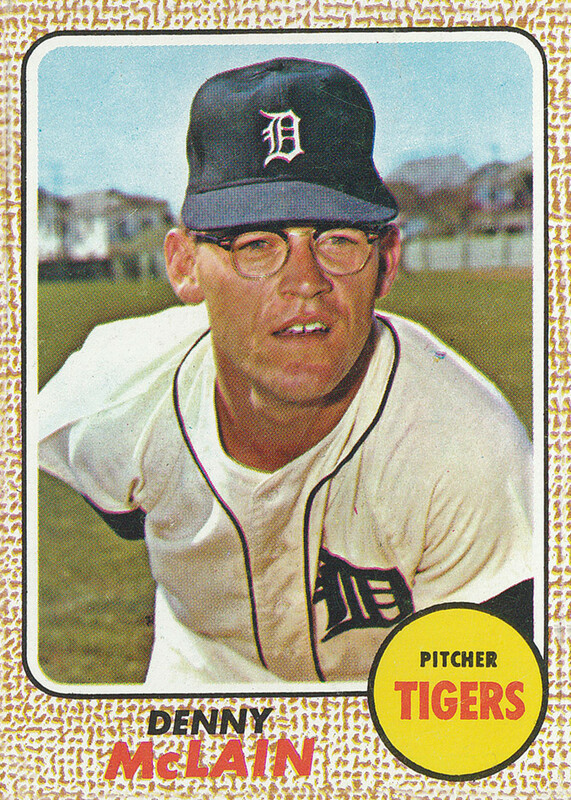 • Norris started 84 games, completing 43 of them for 623.1 innings. He managed only 88.2 innings in 1983 and then was gone until 1990 when he had a brief 14-game stint as a reliever. • McCatty started 73 games in those three years, with 29 complete games and 536 innings pitched. He lasted three more years, with eight complete games in 63 starts and 432.1 innings pitched. • Kingman started 65 games and completed 16, with 434.1 innings pitched. He was already struggling after the 1980 season, appearing in just 18 and 23 games each of the next two seasons, and after three games with the Giants in 1983, he was done. 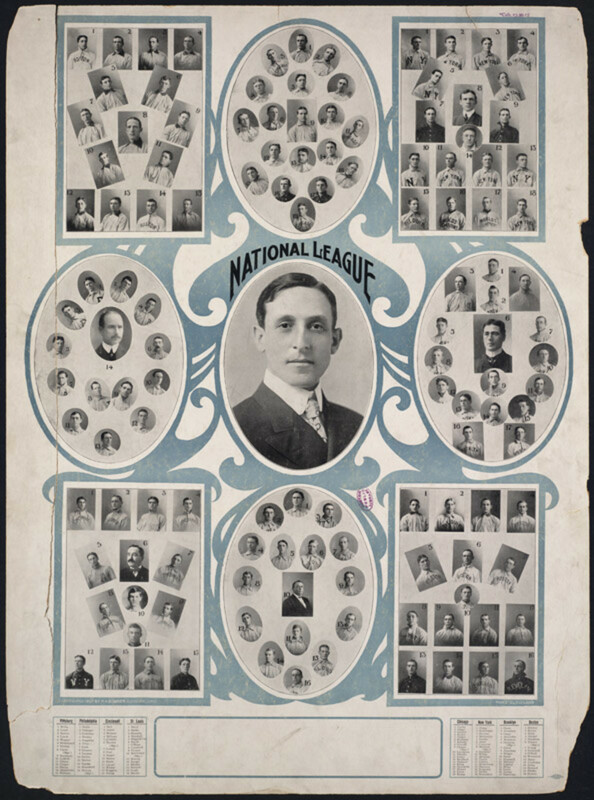 The thing was, at the time, Langford’s 28 complete games or Norris’ 24 complete didn’t seem particularly odd. Just five years earlier Catfish Hunter had thrown 30 complete games for the Yankees, and Phil Niekro had notched 23 complete games in 1979. Fergie Jenkins and Steve Carlton threw 30 in 1971 and 1972, respectively. Gaylord Perry had 29 complete games in back-to-back seasons in 1972 and ’73 and followed that with 28 in ’74. From 1970-79, 58 pitchers had 20 or more complete games. In 1971, ’72 and ’76, eight pitchers each year completed 20 or more games. Nor was Langford’s number of innings excessive for the time. From 1950-80, 36 pitchers completed 25 or more games. Only Johnny Sain in 1950, with 278.1, and Bobby Shantz in 1952, with 279.2, had fewer innings than Langford’s 290. In fact, Langford’s 290 rank only as 70th-highest number of innings from 1970-80. Langford’s innings total wasn’t even highest in the Major Leagues in 1980 – Carlton threw 304 innings. What made 1980 stand out was, one, the fact that the entire starting rotation rather than one or two pitchers, had that many complete games, and, two, the fact that all five were essentially done within four years of that season. That, along with the advent of relief specialists like Rollie Fingers, Sparky Lyle, Goose Gossage and Bruce Sutter in the ‘70s and Willie Hernandez, Dave Righetti, Lee Smith, Dan Quisenberry and others in the 1980s, spelled the demise of the complete game. After 58 players had 20 or more complete games from 1970-1979, only seven players had 20 or more from 1980 to the present – and three of those were the A’s pitchers from the 1980 team. Bert Blyleven’s 24 for the Indians and Twins in 1985 is the highest total since 1980, and Fernando Valenzuela in 1986 was the last pitcher with 20 complete games. 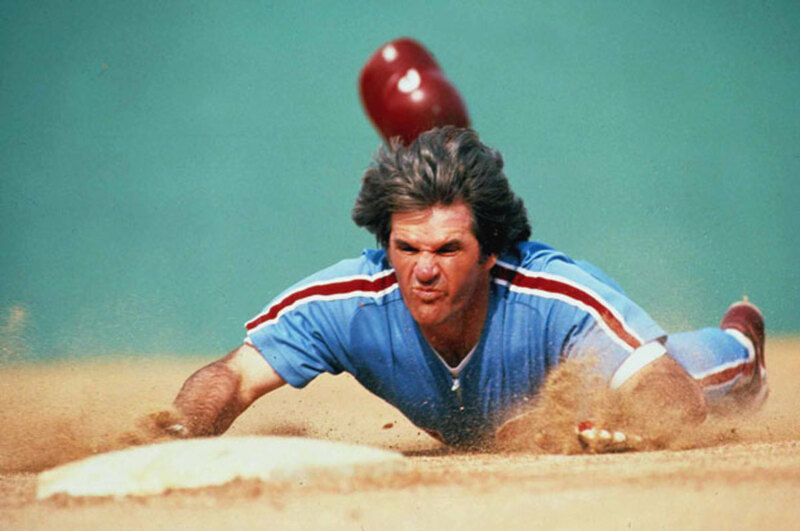 From 1970-79, only six teams had fewer than 20 complete games in a season, and the league average for complete games for a team ranged from 35 to 45 during that period. That began to go steadily down after the 1980 season, and the average has only been three the past two seasons. The first season a team failed to record a single complete game was in 2007, when Florida, Texas, and Washington all couldn’t coax a pitcher through nine innings. In 2016, the only team to record double digits was the San Francisco Giants, with 10. Among players who started their careers in 2000 or since, only 10 players have amassed 20 complete games for a career, led by C.C. Sabathia’s 38. Mark Buehrle with 33 and Cliff Lee with 29 are the only others who had more for a career since 2000 than Langford had in 1980 alone. Since Valenzuela’s 20 complete games in 1986, the closest anyone came to 20 was Roger Clemens with 18, the following year. Since 1999, only two pitchers have recorded double digits in complete games: Sabathia with 10 in 2008 and James Shields with 11 in 2011. No one has had more than six since then. Great article. I think most long-time fans miss the days when complete games were more common. I know that most Mets fans I know really loved Jacob DeGrom's recent complete game. Of course, the fact that it was a win over the Nationals to prevent a four-game sweep didn't hurt either. 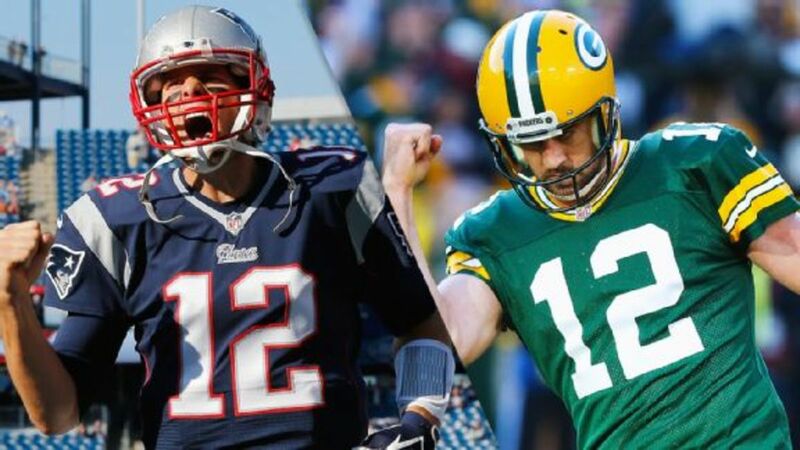 The complete game. Man do I miss those. Now its, as long as you can get to six innings, you are considered a quality starter. Growing up a Braves fan and seeing Maddux, Glavine and Smoltz dominate and pitch at least seven to eight innings was a treat. Now teams rely on bullpen help much more. The greatest game is changing. This was a great article. Really enjoyed it and thanks for the history.